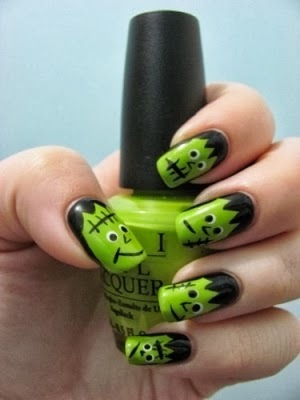 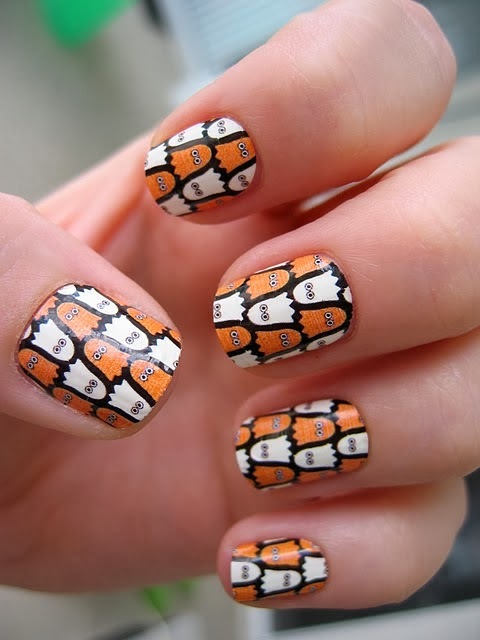 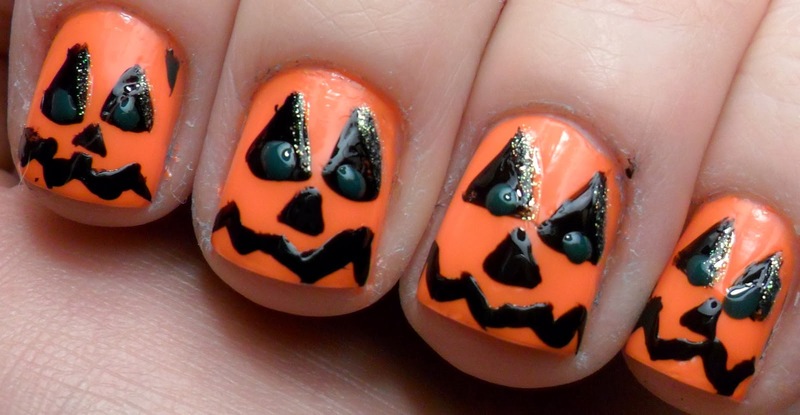 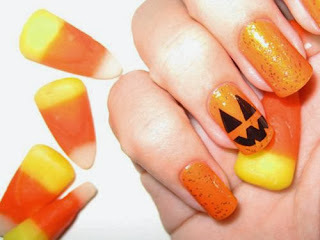 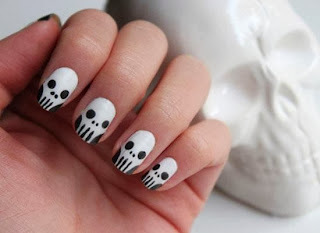 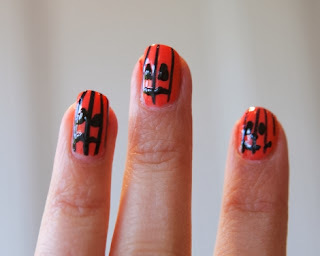 Surprise everyone with a modern nails design with Halloween motifs, perfect for the holidays. 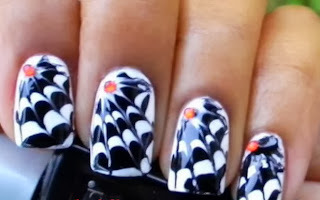 Then you have a number of ideas you can use. 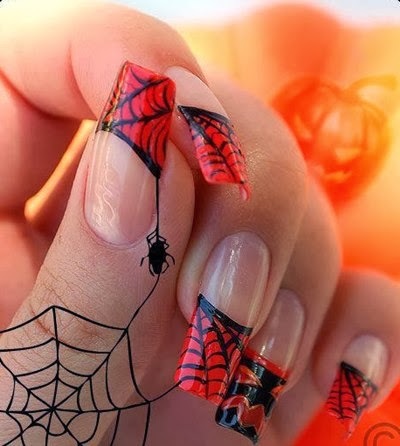 I hope you liked these amazing Nail Design for Halloween this holiday season 2013.